Made on a knackered old 8 track cassette machine with only four mics that might as well have been made out of elastic bands and cardboard. Only a handful of CD copies were ever made. Now remastered, repackaged and available to you thanks to Bouffant Records. Out as a double release and available at a bargain price with the Counting to Ten EP. 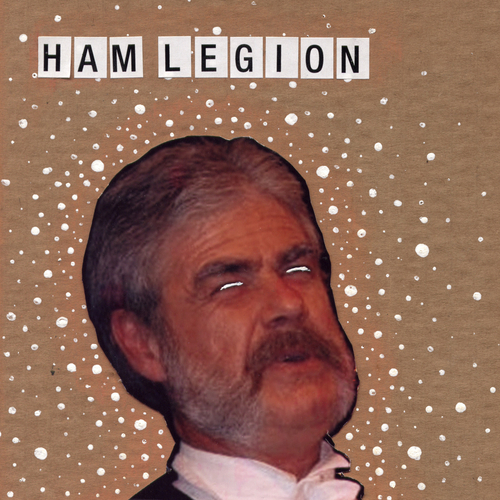 Ham Legion - It's Winnie!